Our Dream It, Be It Program prepares girls for success by giving them access to professional role models, career education and the resources to live their dreams. We believe in the power of girls to change the world but we know that they also need the direction and skills to help make those dreams a reality. Dream It, Be It is a curriculum-based program that addresses topics such as exploring careers, creating achievable goals, rising above obstacles, turning failures into success, and creating action plans for realizing dreams. Members use their career experience and life knowledge to help secondary school girls overcome obstacles to their future success. 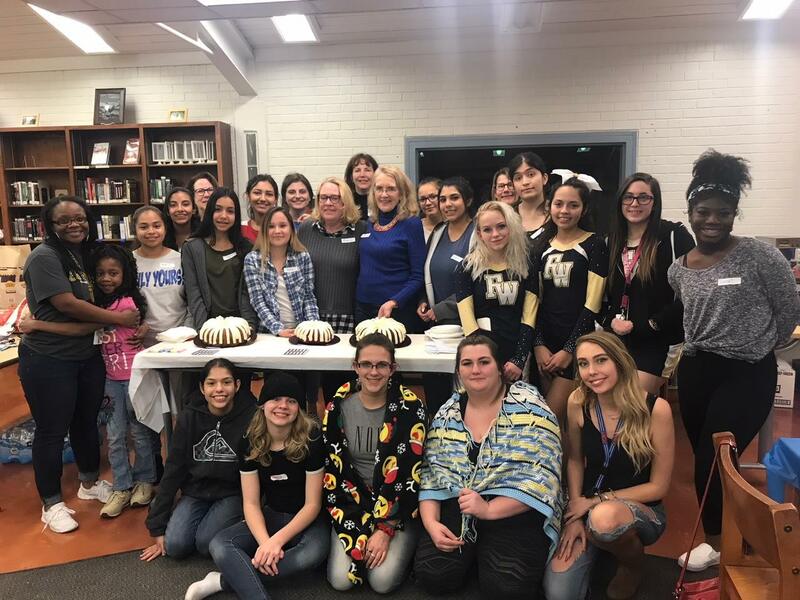 Soroptimist of Desert Tucson works with a group of high school girls at Flowing Wells High School. In addition to the curriculum, we plan fun activities and get to know the girls one-one-one as mentors. As mentors, we lead the girls through simulation games, conversations about personal values and resilience, and identify action steps for achieving their long-term goals. We have established educational scholarships for the girls who complete the program criteria including finishing high school and enrolling in further education.